Cols de lingerie. 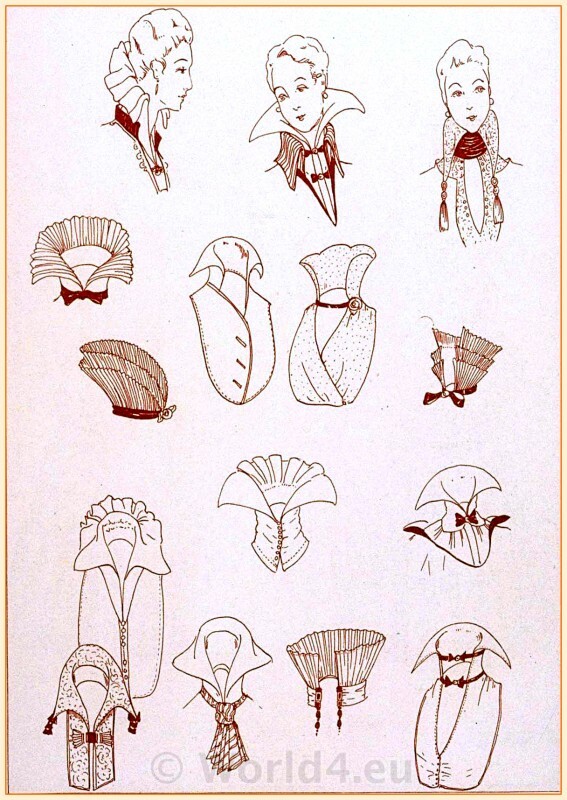 French Fin de siècle fashion 1916. Home » Cols de lingerie. 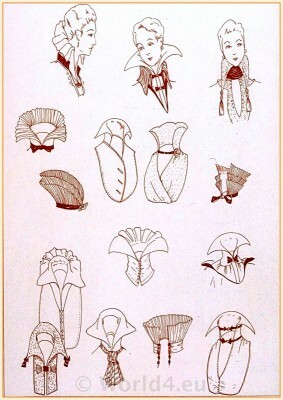 French Fin de siècle fashion 1916. This entry was posted in 10s, 1916, 20th Century, Accessoires, Fin de siècle, France, Haute couture, Le Style Parisien and tagged Belle Epoque Fashion, Collar on 3/25/13 by world4.